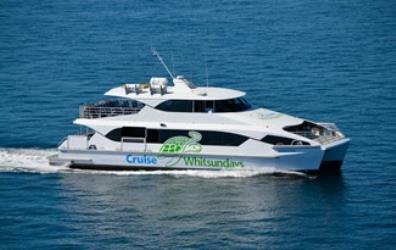 What is the cheapest way to get from Coffs Harbour to Airlie Beach? The cheapest way to get from Coffs Harbour to Airlie Beach is to drive which costs $180 - $270 and takes 19h 8m. 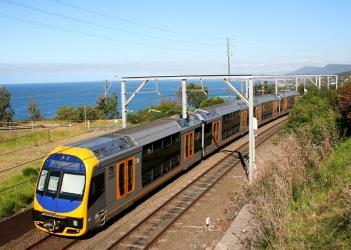 What is the fastest way to get from Coffs Harbour to Airlie Beach? The quickest way to get from Coffs Harbour to Airlie Beach is to fly which costs $280 - $600 and takes 9h. Is there a direct bus between Coffs Harbour and Airlie Beach? No, there is no direct bus from Coffs Harbour to Airlie Beach. 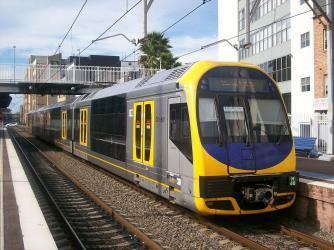 However, there are services departing from Coffs Harbour and arriving at Airlie Beach via Brisbane. The journey, including transfers, takes approximately 27h 25m. How far is it from Coffs Harbour to Airlie Beach? The distance between Coffs Harbour and Airlie Beach is 1199 km. The road distance is 1487.8 km. How do I travel from Coffs Harbour to Airlie Beach without a car? 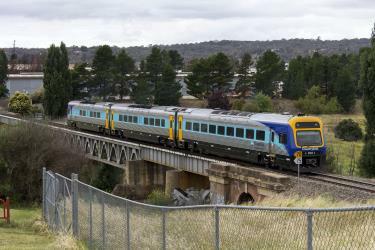 The best way to get from Coffs Harbour to Airlie Beach without a car is to bus and train via Grafton which takes 22h 53m and costs $200 - $370. How long does it take to get from Coffs Harbour to Airlie Beach? 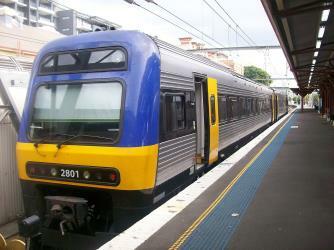 It takes approximately 9h to get from Coffs Harbour to Airlie Beach, including transfers. 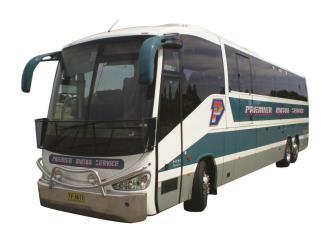 Where do I catch the Coffs Harbour to Airlie Beach bus from? 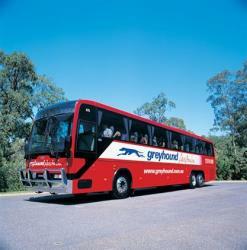 Coffs Harbour to Airlie Beach bus services, operated by Greyhound Australia, depart from Coffs Harbour station. Bus or fly from Coffs Harbour to Airlie Beach? The best way to get from Coffs Harbour to Airlie Beach is to fly which takes 9h and costs $280 - $600. 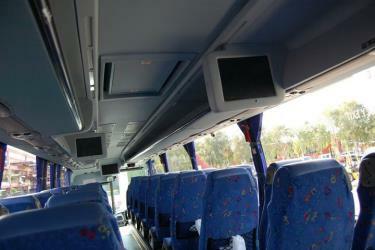 Alternatively, you can bus, which costs $200 - $600 and takes 27h 25m. How long is the flight from Coffs Harbour to Airlie Beach? There is no direct flight from Coffs Harbour Airport to Hamilton Island Airport. The quickest flight takes 5h 50m and has one stopover. 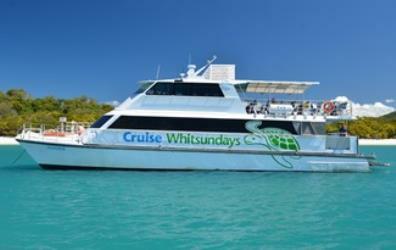 Where does the Coffs Harbour to Airlie Beach bus arrive? 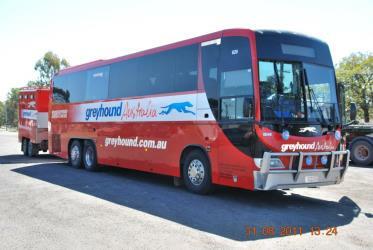 Coffs Harbour to Airlie Beach bus services, operated by Greyhound Australia, arrive at Airlie Beach station. What companies run services between Coffs Harbour, NSW, Australia and Airlie Beach, QLD, Australia? Qantas, Jetstar and two other airlines fly from Coffs Harbour to Airlie Beach every 4 hours. 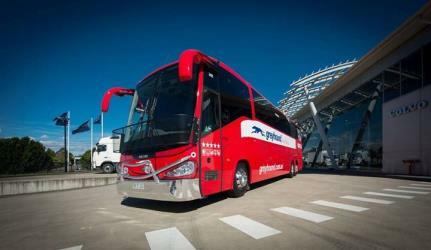 Alternatively, you can take a bus from Coffs Harbour to Airlie Beach via Brisbane in around 27h 25m. Can I drive from Coffs Harbour to Airlie Beach? Yes, the driving distance between Coffs Harbour to Airlie Beach is 1488 km. It takes approximately 19h 8m to drive from Coffs Harbour to Airlie Beach. Which airlines fly from Coffs Harbour Airport to Hamilton Island Airport? 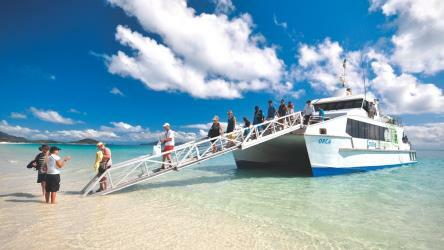 Jetstar, Fly Corporate, Virgin Australia and Qantas offer flights from Coffs Harbour Airport to Hamilton Island Airport. Where can I stay near Airlie Beach? There are 219+ hotels available in Airlie Beach. Prices start at $125 AUD per night. How do I get to Coffs Harbour (CFS) Airport from Coffs Harbour? The best way to get from Coffs Harbour to Coffs Harbour Airport is to line 364 bus which takes 5m and costs $3 - $5. 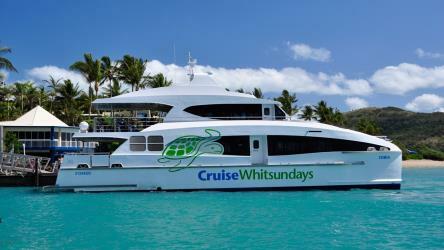 Discover how to get to attractions and hotels near Airlie Beach. Conway is a national park in Queensland, Australia, 911 km northwest of Brisbane. The park's main feature is the Conway Peninsula which is covered by the largest area of lowland tropical rainforest in Queensland outside Tropical North Queensland. St Paul's Anglican Church is a heritage-listed church at 8 Main Street, Proserpine, Whitsunday Region, Queensland, Australia. It was designed by Eddie Oribin and built from 1958 to 1959 by Les Tinsley & Co. It is also known as St Paul's Anglican Memorial Church and Proserpine Church of England. It was added to the Queensland Heritage Register on 11 October 2013. Proserpine Hospital is a heritage-listed public hospital at Herbert Street, Proserpine, Whitsunday Region, Queensland, Australia. It was designed by Hill & Taylor and built from 1939 to 1940 by W C Kynaston. It was added to the Queensland Heritage Register on 23 February 2001. Molle Islands is a national park in North Queensland, Australia, 913 km northwest of Brisbane. The park covers several continental islands a short distance offshore including Long Island, Shite Island, Tancred Island, Repair Island, Planton Island, Goat Island, Denman Island and the majority of North Molle Island, Mid Molle Island and South Molle Island. The park features white sandy beaches, open eucalypt forests, rainforest-clad gullies and grasslands. The traditional owners of the islands were the Ngaro people. 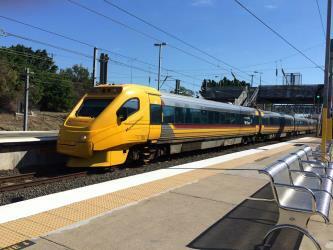 Rome2rio makes travelling from Coffs Harbour to Airlie Beach easy. Rome2rio is a door-to-door travel information and booking engine, helping you get to and from any location in the world. 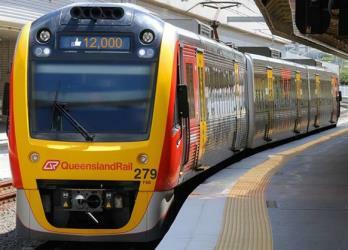 Find all the transport options for your trip from Coffs Harbour to Airlie Beach right here. Rome2rio displays up to date schedules, route maps, journey times and estimated fares from relevant transport operators, ensuring you can make an informed decision about which option will suit you best. Rome2rio also offers online bookings for selected operators, making reservations easy and straightforward. Need an airport transfer to Coffs Harbour Airport?